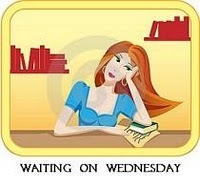 Waiting on Wednesday is hosted by Breaking the Spine. It's a weekly meme where we show books that we're eagerly awaiting their release. 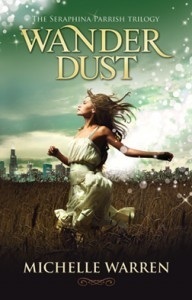 The book I'm super excited for is Wander Dust by Michelle Warren! I found this book by 'liking' Michelle Warren's page on Facebook. She had it as the profile picture, and it's such a beautiful cover that I had to look it up, and the summery sounds really interesting. I think it comes out in November. What do you guys think? This one sounds really good! And I love the cover.